It's Fitness Month here at WPCentral and Mobile Nations, as you all already know, so we thought we'd take a look at some health-related apps for your Windows Phone that can be used to keep on top of those pesky New Year resolutions you may have made for 2012. 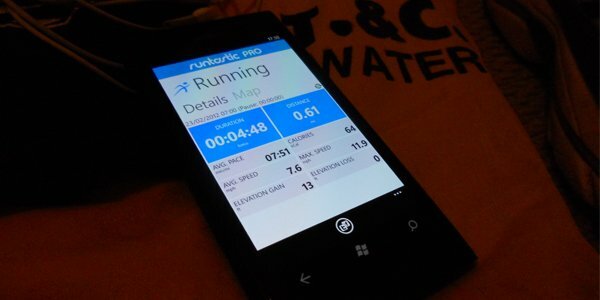 I've personally been using runtastic for Windows Phone, a fitness tracking app / service that's also available for Blackberry, iOS and Android. So, just how can this app help keep owners fit? In simple, yet incredibly useful ways. That's how runtastic (if used with a regular schedule) can help keep you in shape and / or lose those few extra pounds the festive holidays peer pressured you to put on. Take myself as a good example how this app could be used effectively. I've not ran properly to some length for around four years, back when I was joining the British armed forces (and played Sunday league football prior to that). Since then I've worked at a desk in London for three years (with a heavy daily commute) and now I'm continuing this trend with the help of WPCentral. The lack of exercising (apart from daily workouts and walks) has led my body to not feel its best, as well as increasing the pain suffered from shin splints. Though I can still easily do the 1 1/2 mile run in under 9 minutes, it's obvious afterwards that I simply cannot run like I used to. This is where runtastic comes in as a type of personal assistant. From tracking my progress and displaying areas of improvement, it not only acts as a good motivator but collects and stores activity statistics including duration, distance, pace, average speeds, as well as how many calories I have approximately burned in the process. A map is also present which displays the route you took (recorded via GPS). 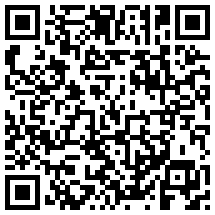 Upon launching the app for the first time, you'll be prompted to create an account, which can also be used on the main website. Once you're set up (it's free) you can begin creating and running through various activities (running, walking, working out, cycling, etc.) while the app beams the data to your account. 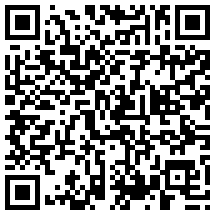 Once you've returned to your PC, you can then check your account by logging in and viewing more details. An interesting feature on the website is the ability to actually track live progress of any user (that has it enabled of course), which is pretty neat. There's also a community aspect to the service with runtastic, regardless as to what platform you use the app on. Users can populate their profiles with personal information and everything is only publicly viewable with your consent (determined by account privacy settings). On your account dashboard (on the website) you'll be able to view your weekly activity, with totals displayed for distance, duration and calories. 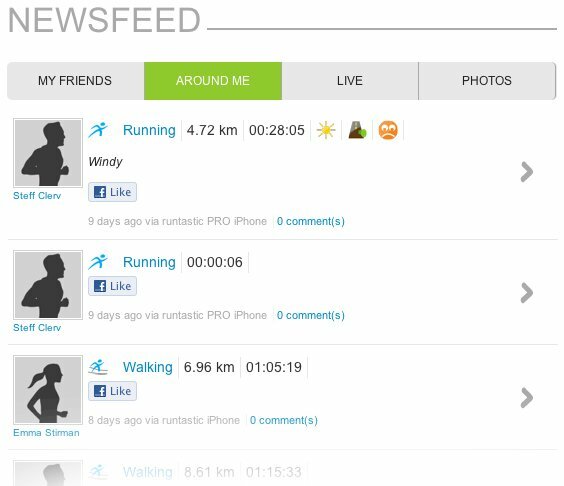 As well as personal statistics, a newsfeed is present that pulls down what activities other runtastic users are doing currently (as well as showing which mobile platform they're on). Progress and session results can be shared via links and social networks (Facebook and Twitter) and friends can even cheer you on for that extra motivational spark while you're active and on the go. runtastic Gold Membership is a small fee that provides extra statistics and features should you desire more in-depth reporting and experience. I've used this app a few times to get me started and will continue to do so when I'm out, are you up for swapping your trendy clothing for trainers and sport kits? Don't fall under the impression that all you can do is run using this app, you can hike, go for lengthy bike rides or engage in other activities that are all covered by the app (though a number require manual activity submission). 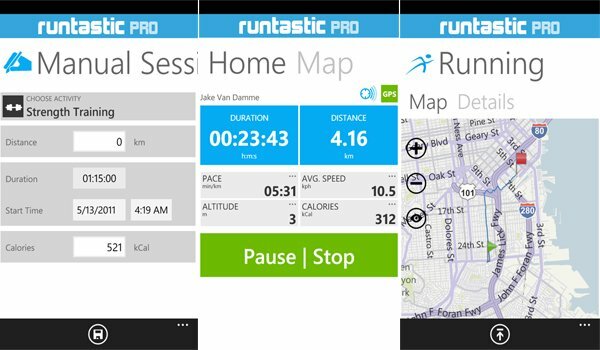 Should you wish to use runtastic to get into shape and keep track of your progress, be sure to download the PRO version from the Marketplace for $4.99 / £3.99 (runtastic LITE is available which lacks live tracking, etc. ).